Our active Greenwood Village Realtor will create your personal real estate report. Greenwood Village, Colorado is a popular Denver suburb for relocating executives. And, local families looking for great schools in an affluent community often choose this village. Greenwood Village was first founded over fifty years ago as Greenwood Ranch. Back then, the 500 residents primarily lived on farms and dairies, and gravel roads provided transportation. Today, those charming rural elements have been combined with the addition of upper-scale urban and residential areas. Combined, they contribute to this vibrant and historic village. The 35 neighborhoods found within village’s 8.21 square-mile border offers an interesting range of Greenwood Village real estate for family living. Greenwood Village is a community that prides itself on public safety, up-scale appearance, and convenient local services – no wonder it is such a highly desirable area! Residents have more than 21 parks at their fingertips, along with a popular trail system available for their pleasure. 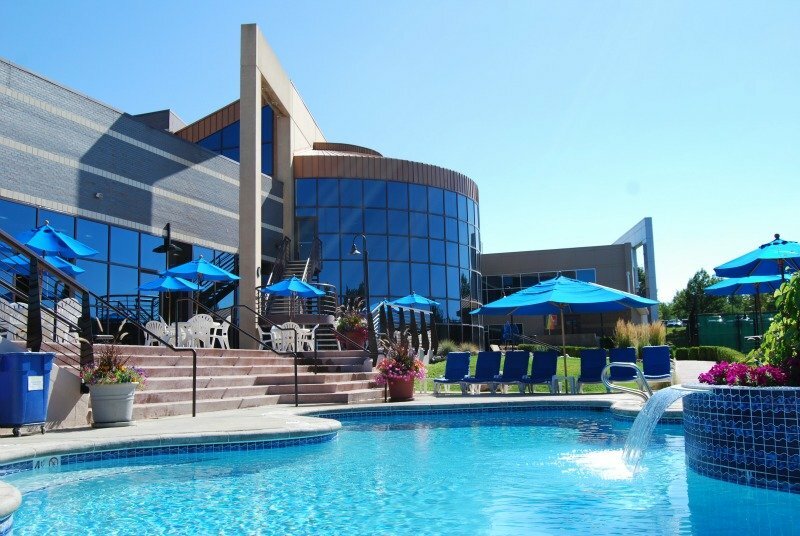 Furthermore, Greenwood Village is conveniently located near the Denver Tech Center, a cluster of technological businesses, up-scale restaurants, and shopping that adds close to 70,000 people to the city’s daytime population. 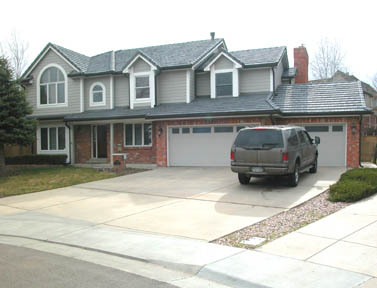 The residential properties found within Greenwood Village meet each individual family’s needs. 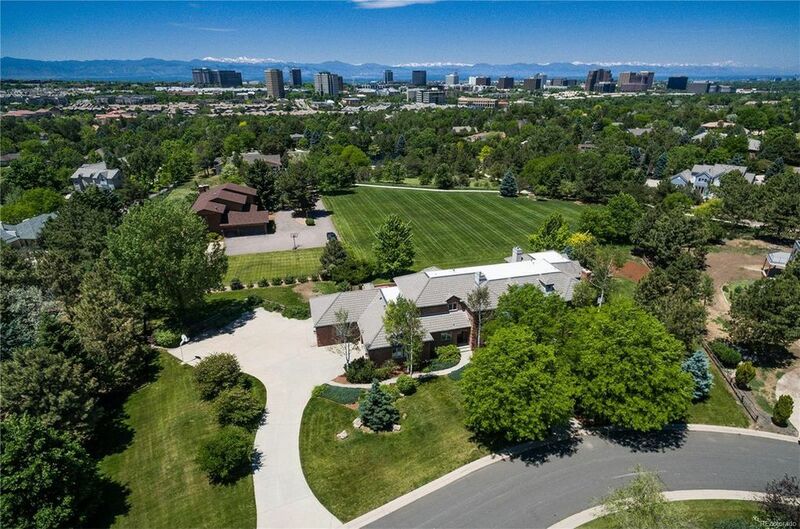 Greenwood Village real estate includes horse properties, estate homes, and a selection of condominiums. Home prices typically range from $300,000 to over $3 million. elementary, middle, and senior high schools. For example, Cherry Creek High School claims a large percentage of the top test scores in Colorado each year. Also, it successfully propels over 93% of its graduates towards a college education. Five schools in the Littleton Public School district received the National Blue Ribbon School of Excellence Award. Two schools within the system were included in Newsweek magazine’s list of the best schools in America. Student ACT and SAT scores within these two school systems rank well above the Colorado or National averages. 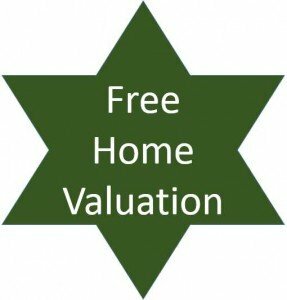 Have a question about Greenwood Village, Colorado real estate? Please use our easy to follow form below and we’ll get back to you quickly!